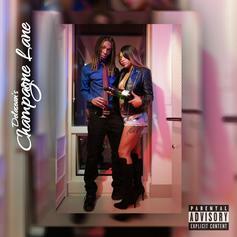 Cop Delasean's mixtape, "Champagne Lane." 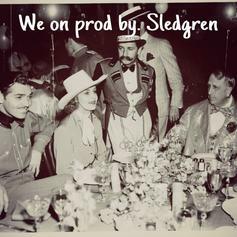 Delasean grabs a beat from Sledgren for "We On". Hear the latest from Delasean. 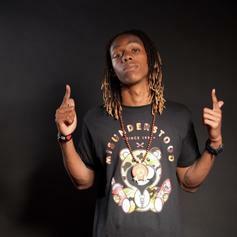 Delasean delivers his new single, "Fucked Up". Upcoming rapper (and former HNHH Heatseeker) Delasean drops his new song today, called "Dreamer's Ambition," featuring production from Tae Beast. 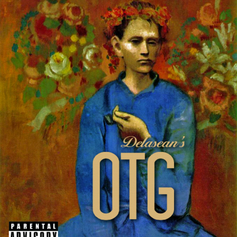 Another big track off of the newly released "OTG" mixtape from Delasean. 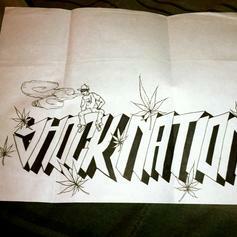 A highlight from former Heatseeker Delasean's brand new "OTG" mixtape. 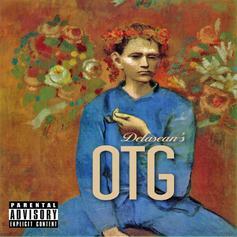 Colorado rapper and former HNHH Heatseeker Delasean delivers his new mixtape, "OTG" hosted by Adrian Swish. 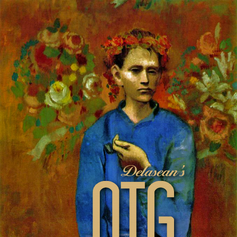 Former Heatseeker Delasean drops a new birthday track off his upcoming Adrian Swish hosted "OTG" mixtape. 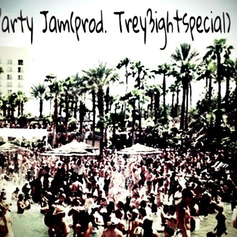 Look out for the project May 15th. Former Heatseeker finalist drops a new leak from his upcoming mixtape "OTG", hosted by Adrian Swish. 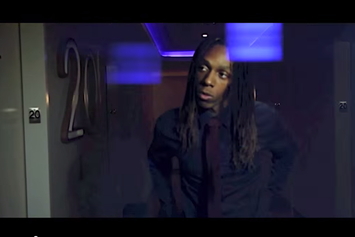 A standout track from former Heatseaker Delasean's new EP "The Clock In For Spittas Only". Have you heard Delasean's new track Range Rover Rhythm ft. Russell Grande? It dropped on Wednesday, January 16th, 2013. HNHH Exclusive-- Delasean drops off his new effort, "Classic Ordeal"
A cut off Delasean's mixtape "Classic Ordeal" which dropped exclusively on HNHH today! 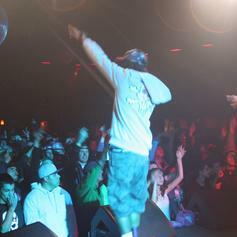 Delasean is an Up and Coming artist from Denver, CO, formerly known as Wise One. This track is off his upcoming mixtape ""Classic Ordeal".